Ancient South American music usually includes a flute, drums, and things like that. Hi Edward, at shockwave-sound.com they have a nice collection of royalty free, native american and south american (ancient) music. 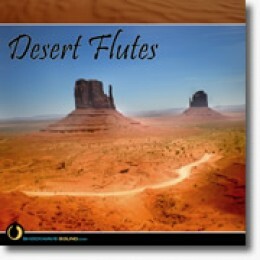 The collection is called Desert Flutes contains 10 tracks and all tracks are also available separately (just search for the track title in the search box on the site). Where can I find images to put on my hubpages for free? Best Site for Royalty Free Music? How does the American style country ham curing process differ from that of a Spanish ham? How can I find music to add to hub videos? Where can I find free music?